Raised in Scotland. Roused by the Caribbean. 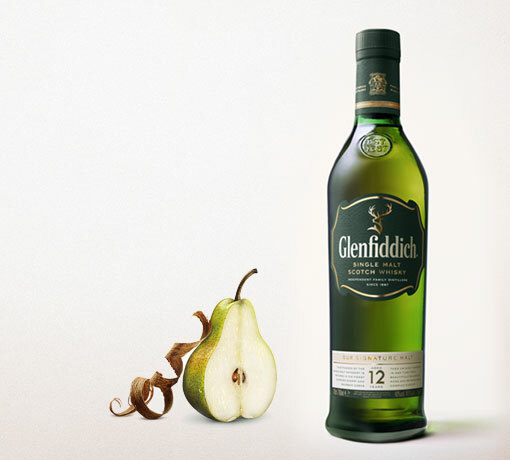 Initially soft, then brisk, vibrant and drying, peppery, a touch of smoke, oak, lime, ginger and spices. 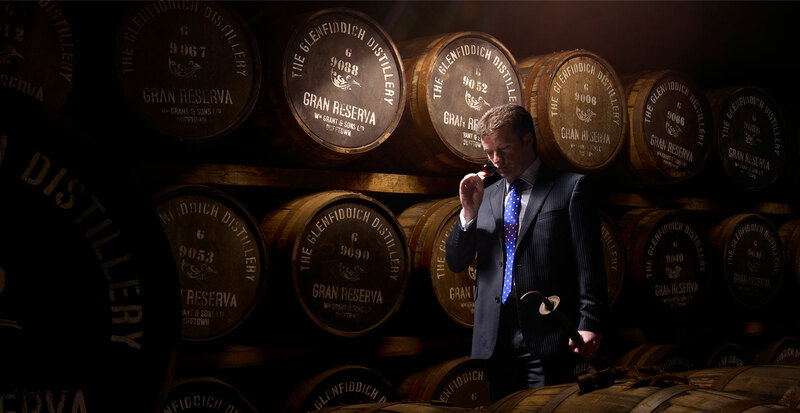 Our 21 Year Old is finished in one of our oldest, most intimate stone-built warehouses. 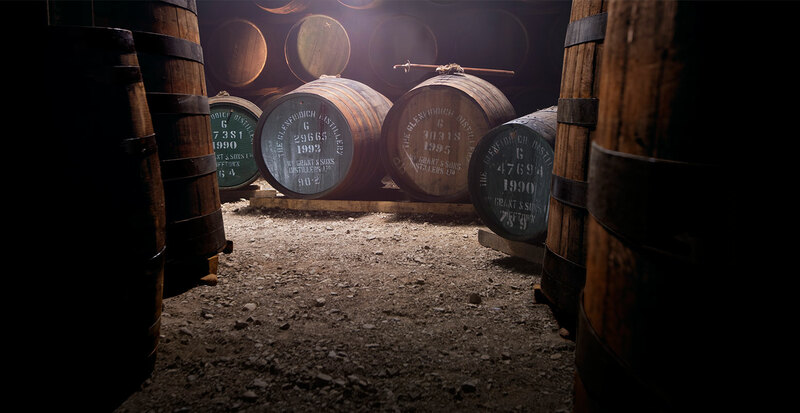 The air is thick with maturing aromas and weighty oak casks are stacked on earthern floors. Our Malt Master selects only the best Gran Reserva rum casks from the Caribbean, to create a luxurious dry and spicy finish. 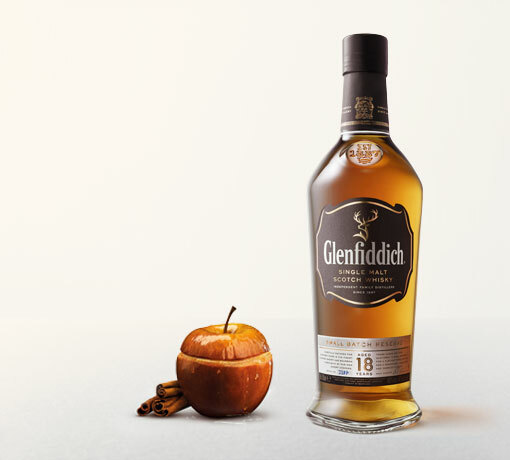 A perfect complement to our whisky’s fruity signature notes. 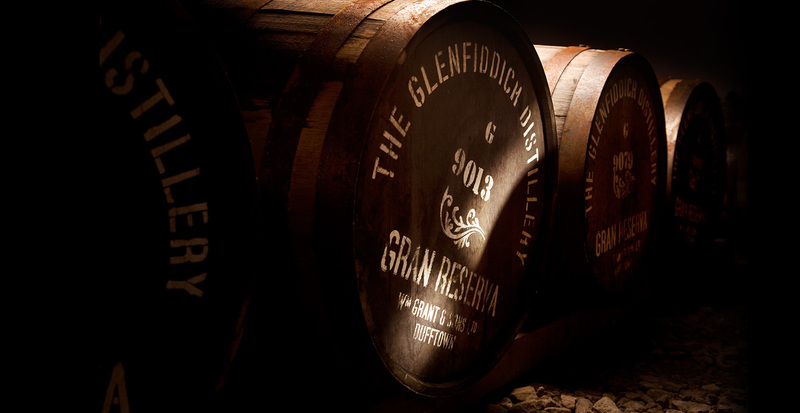 It is truly a whisky that is raised in Scotland and roused by the Caribbean. 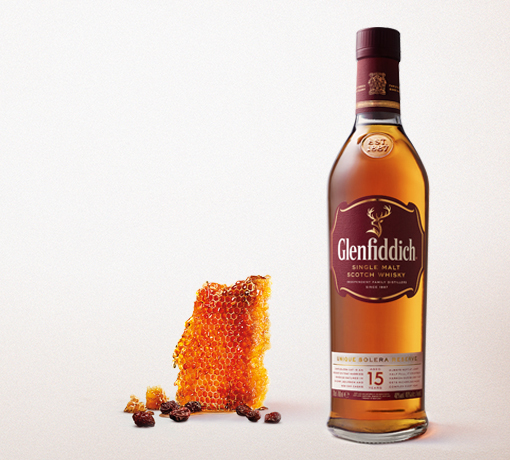 if it is ready for our Malt Master’s nose.